Apples are rich in vitamins A, B, and C and contains malic acid which helps the skin absorb these vitamins. Apple facials can help to reduce or control blemishes via the B vitamins, and can lighten your skin tone because their alpha-hydroxy acids exfoliate the skin. Vitamin A can help to replenish and rejuvinate the outer skin cells, and the vitamin C acts as an antioxidant to combat the aging process. Combine 1 tbsp. applesauce with 1 tbsp. wheat germ until they form a paste and then apply to a clean face. Allow the face pack to dry completely and then gently remove with water and a soft cloth. Using cool water to wash your face will help to close your pores. The wheat germ can also aid in exfoliating the skin. Add 1 tsp. of cinnamon to make an autumn-scented mask. Grate one medium peeled apple and combine it with 5 tbsp. of honey. Apply the face mask to your skin and leave in on for 10 minutes. Rinse with cool water. Add uncooked oatmeal to exfoliate if you have combination skin. Cut up one ripe peeled apple, setting aside the core and seeds. Cut the apple into large cubes and place in your food processor or blender and pulse until the fruit is pureed. 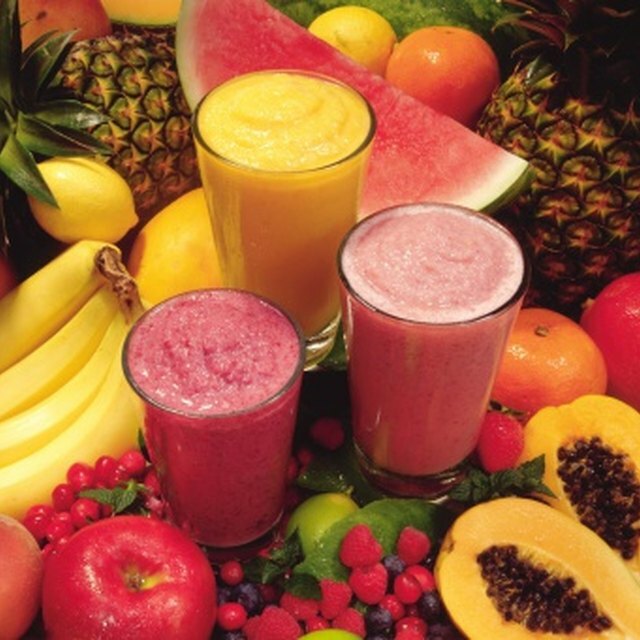 Thoroughly mix the fruit with 2 tbsp. honey and 1 tsp. sage, and then refrigerate for 10 minutes. While the fruit mask is chilling, you can prepare your skin by either steaming it or washing it. 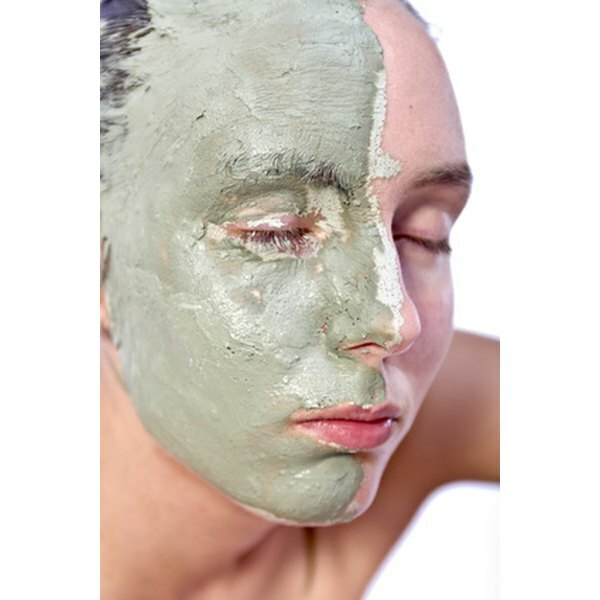 Apply the face mask and let it dry for approximately 20 minutes, then gently peel off the mask or remove it with water. This mask is best for oily skin, and has a unique scent because of the sage. You can substitute applesauce for pureed or grated apples in any of the recipes, although this may change the consistency of the face mask. Also, using fresh apples will increase the nutrient content as applesauce has been more processed. Try the apple zinger face mask for reducing acne if you have oily skin. Do not use any mask if you are allergic to any of the ingredients. To test for allergic sensitivity, you can apply the mask to a small area first. Discontinue use of mask if any itching or redness occurs. How Do I Prepare Pears for Freezing?